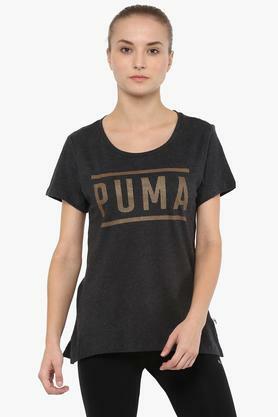 Head up for a workout session with this t-shirt from Puma is a perfect pick for you. 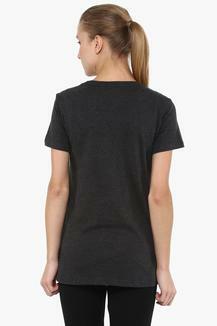 It comes with a graphic print along with round neck gives an attractive look. Crafted from a good quality fabric and short sleeves will keep you comfortable throughout the day.